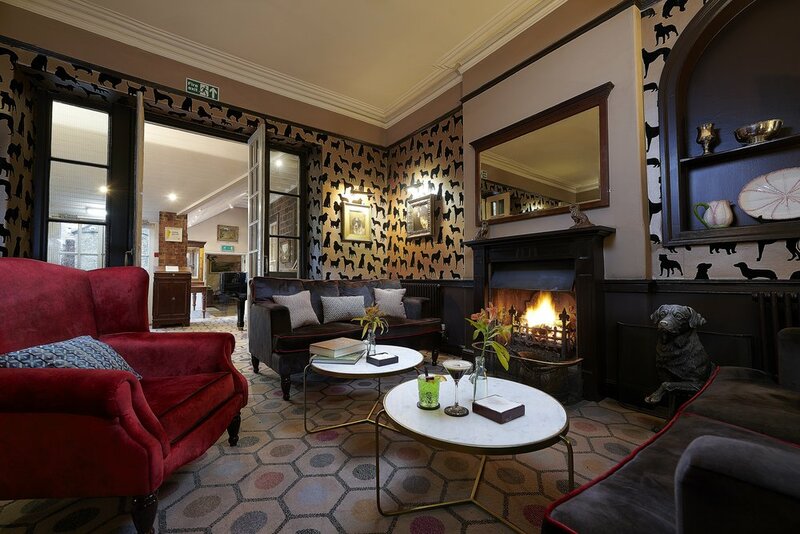 If you’re an animal lover who is in desperate need of an escape from the city, look no further than The Devonshire Arms Hotel & Spa in North Yorkshire - a well-placed hospitality hot spot, rich in history and royal connections. The hotel is home to the best tasting menu we’ve ever experienced! The Devonshire Arms Hotel & Spa is surrounded by miles of footpaths and outstanding natural beauty - perfect for countryside worshippers! It is no surprise that the area attracted the likes of Wordsworth and Turner in years gone by - this part of North Yorkshire is truly inspirational. The hotel as we know it today dates back to the early 17th century, but the site itself has been around for a whole lot longer. The site came into the ownership of the 4th Duke of Devonshire in 1753 as part of the Bolton Abbey Estate, further developed by the 5th Duke. Throughout the 19th century, the Royal Family would stay at Bolton Abbey for grouse shoots. A major refurbishment and additional bedroom were added in 1981, under the careful supervision of Her Grace the Dowager Duchess of Devonshire. Much of the artwork in the hotel has come from Chatsworth’s Devonshire Collection, one of the finest private art collections in Europe, which adds additional charm and character to this fine property. We arrived at The Devonshire Arms Hotel & Spa one early evening in February, instantly greeted by friendly staff and an array of adorable dogs that were visiting the hotel and being looked after by reception staff as their owners dined in the hotel restaurant. I checked in as James dived to the floor to make friends with a beautiful golden retriever. I’m sure he was a dog in an previous life. We were swiftly shown to a delightful bedroom on the first floor featuring a four poster bed, comfortable lounge area and ensuite with a free-standing bath. Tea and cake was waiting for us in the room alongside the best minibar selection i’ve seen in a while - the luxury Yorkshire crisps stole the show! The room pays homage to the equestrian lifestyle, adorned with beautiful paintings of horses, horseshoes and horse-themed books. With a warm and eccentric country house feel, we felt very much at home right away and James commented that it was his ‘favourite hotel so far’. Feeling fabulous and fun before dinner, we found the hotel bar and ordered two Devonshire Arms Martinis with a touch a zest - brilliantly refreshing and a great aperitif. The attentive bar tenders produced some snacks and dining menus whilst educating us on the hotel’s speciality drinks and cuisine. Another popular cocktail here is The Devonshire Fizz. The colourful and dimly lit room was buzzing yet serene and a roaring fire really completed the cosy bar experience. 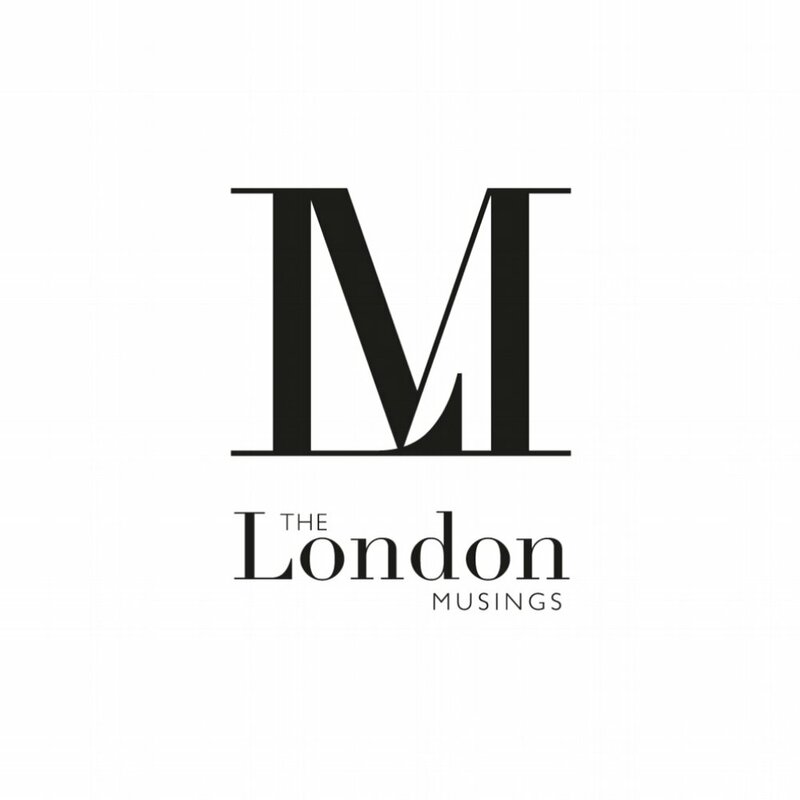 We were terribly excited to visit The Burlington Restaurant, the hotel’s 4 AA rosette fine dining restaurant specialising in innovative tasting menus. The impressive candlelit restaurant was busy and excited chatter from couples and friend / family groups filled the room. Dinner was something we could not have prepared ourselves for. We were down for the 8 course tasting experience and opted for the wine flight as an accompaniment. Having pre-warned the hotel of my vegan diet, I was given a bespoke vegan menu which was a really special touch. The Burlington Experience was not only delicious, it was also an education in food and drink pairing, seasonal produce, the Yorkshire Larder and wines from around the world. The serving staff had a extremely impressive knowledge of the menus, describing every dish and wine to each individual diner. I particularly enjoyed the seasonal Pot Roasted Cauliflower with Golden Raisin and Sea Herbs, paired with a generous glass of Macon-Uchizy from Domaine Talmard in Burgundy, France. The final savoury course was a gorgeous Butternut Squash with bread, which we both loved. 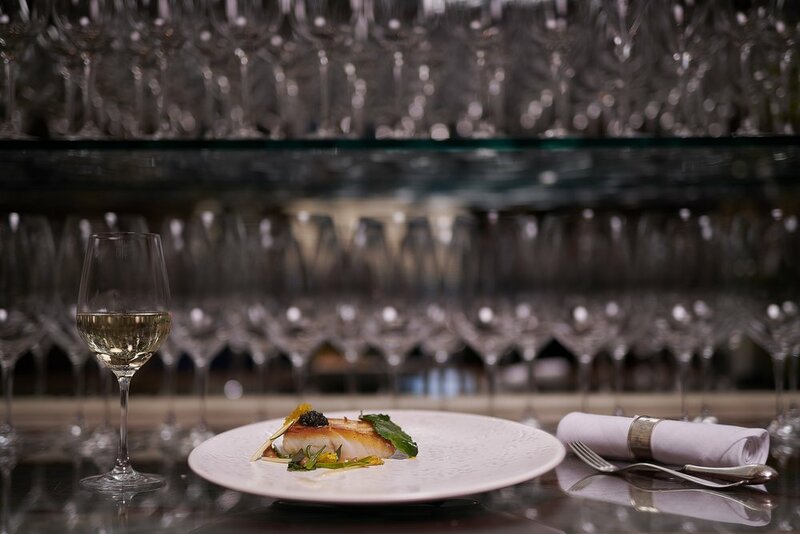 The menus at The Burlington are designed to be ‘an experience for the whole table to enjoy and to fill an entire evening together’. This description from the hotel is spot on. We arrived for our dinner reservation at 7:30pm and left the room at 10:45pm (the Burlington Experience menu is expected to last around three hours). The time flew by as we enjoyed eight carefully curated courses that allowed key seasonal ingredients to shine through. I have since been wowing friends with my incredible knowledge of seasonal food and wine pairings, much to their excitement. The Burlington Experience is £80 per person. The Wine Flight is £80 per person. Please click here to book. The Devonshire Spa is the epitome of countryside relaxation, housed in an ancient barn and adjacent to the Devonshire Arms Hotel. We discovered four therapy rooms, an indoor pool, Jacuzzi, steam room, sauna, Rasul temple, relaxation space and lounge, with views over the tennis courts. For fitness enthusiasts, there is a separate gym next door. The spa offers plenty of facial and body treatments using Temple Spa products, categorised under ‘Devonshire Select Facials’, ‘Age Defying Treatments’, ‘Mediterranean Massages’, ‘Body Scrubs, Wraps & Infusions’, ‘Head-to-Toe Spa Affairs’, ‘Side Orders’ (30 minute treatments) and Finishing Touches (beauty based). There’s something for everyone. By the time we left The Devonshire Spa, we felt rejuvenated and wholesome, a feeling that was significantly complimented by the natural beauty of The Yorkshire Dales waiting for us outside. If you need to switch off from work or life stress, this spa is a great place to start. Opening Times: 7am to 9pm – Monday to Friday and 8am to 8pm – Saturdays, Sundays & Bank Holidays. This hotel is incredibly inviting and special for a number of reasons. We slept very well here, the room was peaceful and the bed was very comfortable. I can honestly say that James and I were sad to leave because we could happily have stayed here for a week! From the warm welcome and fabulous dining experience to the tranquil spa, pet friendly rooms and the surrounding amenities, The Devonshire Arms Hotel & Spa is a place we will be revisiting again very soon - hopefully with the new dog we are both so keen to adopt! Devonshire Hotels & Restaurants Group Limited is a collection of unique properties in tranquil and unspoiled locations in Yorkshire and Derbyshire. As well as The Devonshire Arms Hotel & Spa, the group includes The Cavendish Hotel, Baslow, The Devonshire Fell (dog friendly), Cavendish Pavilion in Yorkshire and on the Chatsworth Estate in Derbyshire - The Devonshire Arms at Beeley and The Devonshire Arms at Pilsley. The group also looks after over 20 cottages in Yorkshire and the Peak District.